A CIA agent is out to save a resistance fighter in Communist-controlled Berlin in this “smoothly plotted,” New York Times–bestselling Cold War thriller (The New York Times). President Kennedy is sailing off Cape Cod when the Secret Service tells him they have to return to shore. This can only mean one thing: crisis. The president sails back to Hyannis Port as fast as possible, and upon stepping off the dock, his worst fears are realized. The Communists have cut Berlin in half. Kennedy will not let this stand; Germany is too important to be divided by the Soviets. The president knows he must fight to save Berlin, and there is 1 man in Washington with the savoir faire to carry out the mission. His name is Blackford Oakes. Oakes infiltrates the divided city and makes contact with the resistance leader Henri Tod, whose men have dedicated themselves to driving the Communists out of East Berlin. When Tod disappears, Oakes will risk everything to save him, even if it means stepping across the Iron Curtain. 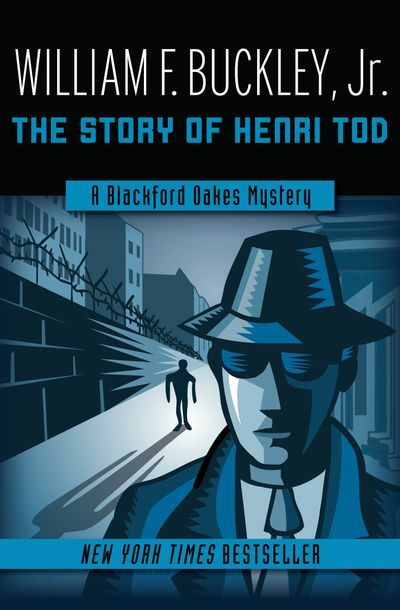 The Story of Henri Tod is the 5th book in the Blackford Oakes Mysteries, but you may enjoy reading the series in any order.